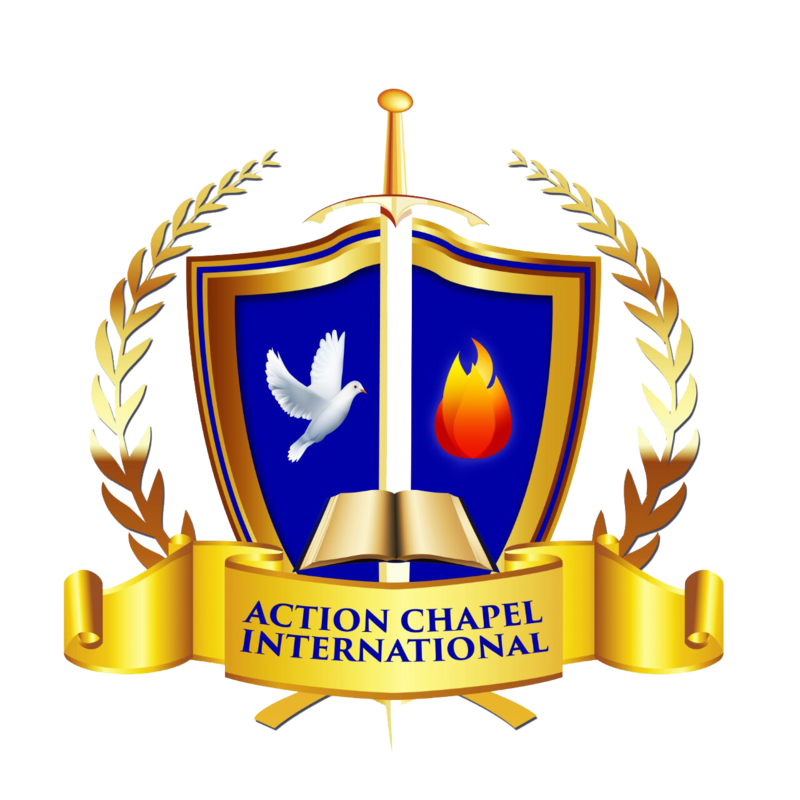 You’re important to God, and you’re important to us at Action Chapel International. When it comes to prayer, we believe that God wants to meet your needs and reveal His promises to you. So whatever you’re concerned about and need prayer for — we want to be here for you!